Moving locally, downsizing or relocating to another state? Sometimes the best way to deal with moving some furniture to your new place is not to move it at all. Donating furniture is a great solution and there are a number of charities that will happily take these furnishings off your hands. Just call and ask. 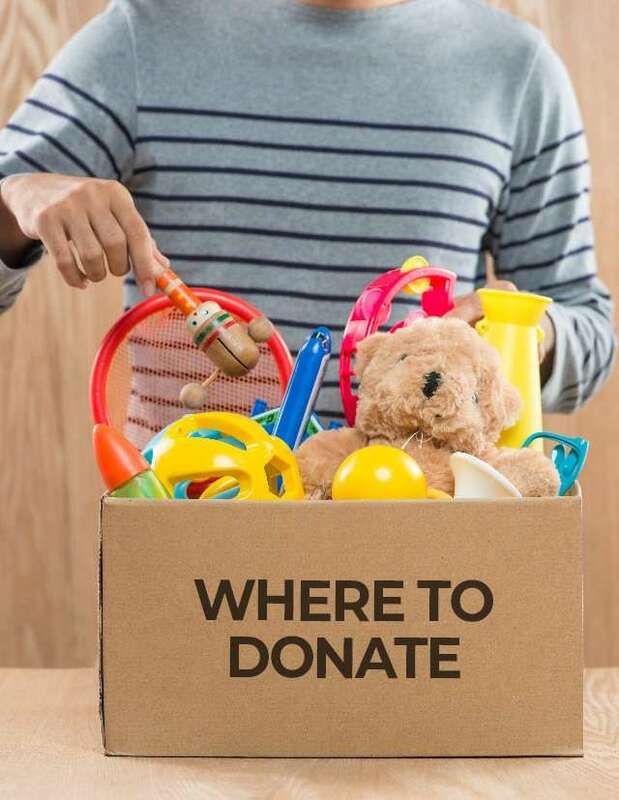 Items you donate help in two ways. First, individuals can purchase furniture at a Goodwill store. Second, the money earned through sales helps fund job training and community-based programs. There are more than 2,700 donation locations in North America and the vast majority have a truck. Call and ask if they can schedule a pickup. They have more than 7,000 locations in the U.S. This religious organization reaches out to drug addicts, at-risk youth, the elderly, victims of human trafficking, and natural disaster victims. It also provides meals and gifts to families in need around the holidays. The charity has ReStores, which sell furniture, appliances, and building materials to the public. Sales fund the homes the organization builds and repairs. The Vietnam Veterans of America organization is dedicated to ensuring that all U.S. military vets receive quality healthcare. The charity operates thrift stores across the county and will accept just about any gently used item. Find the office near you, and schedule a pickup. When you start packing, don’t throw away non-perishable food. NJWMA partners with ‘Move for Hunger’, a NJ non-profit that co-ordinates food donations will take the food on move day and bring to the local food bank in their area.